In stock. Order in the next 4 hours, 8 minutes and it will go out today! This is the long-awaited follow up to the first book. It is a quality soft back publication, perfect bound. It contains a lot of information that arrived too late for inclusion in the first volume. 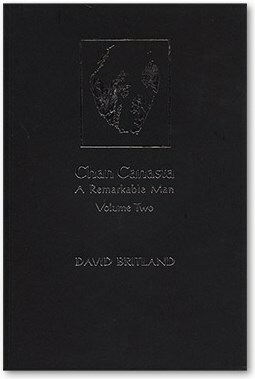 We are grateful to all those who have helped us produce this set of books on the Remarkable Chan Canasta.